Alderlane Cottage in WEXFORD TOWN, COUNTY WEXFORD - This detached cottage is located near to Wexford Town in County Wexford and can sleep four people in three bedrooms. Three bedrooms: 2 x king-size double, 1 x twin (twin and 1 king-size double accessed through other king-size double). Ground floor shower room with shower, basin and WC. Kitchen. 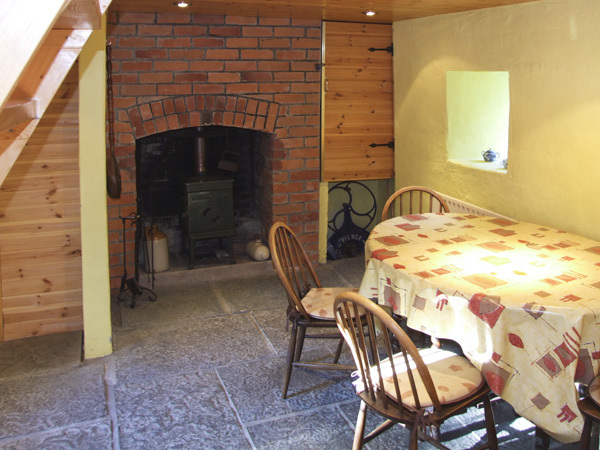 Dining room (seats 4) with woodburner. 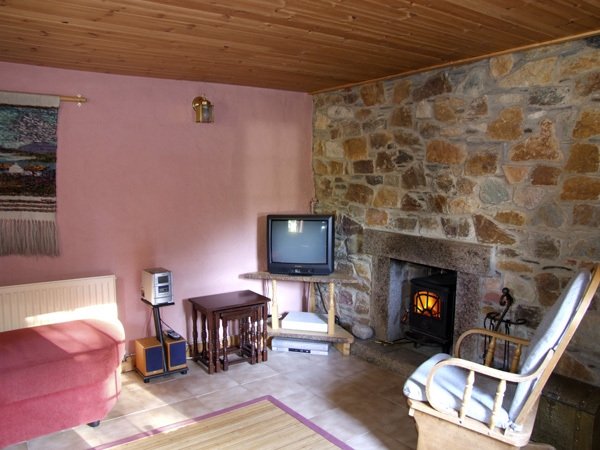 Sitting room (seats 4) with woodburner. 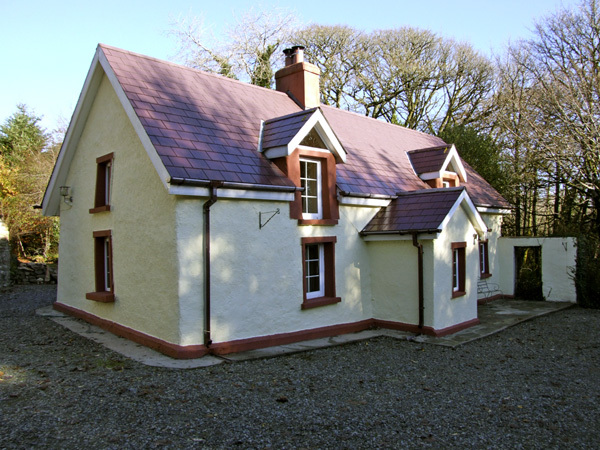 This detached cottage is located near to Wexford Town in County Wexford and can sleep four people in three bedrooms. 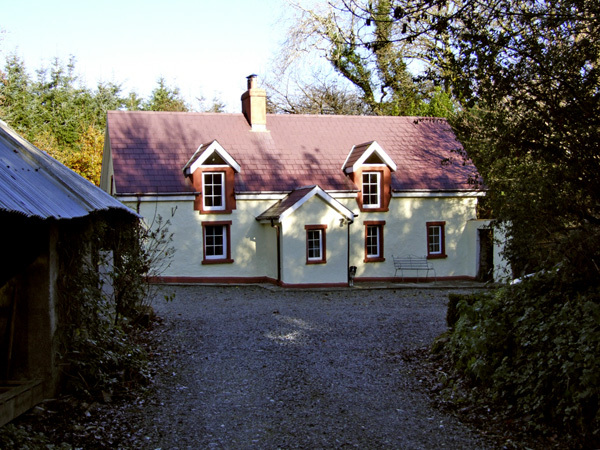 Alderlane Cottage is a detached cottage in a rural location close to Murrintown and just five miles from Wexford Town in County Wexford. 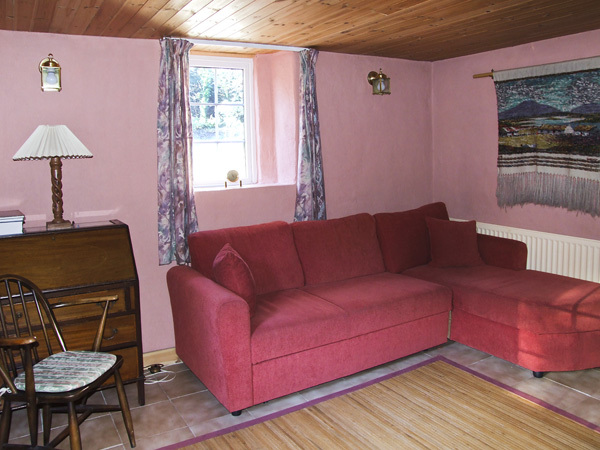 With two double bedrooms, a twin room and a family shower room, this cottage sleeps a maximum of four people. 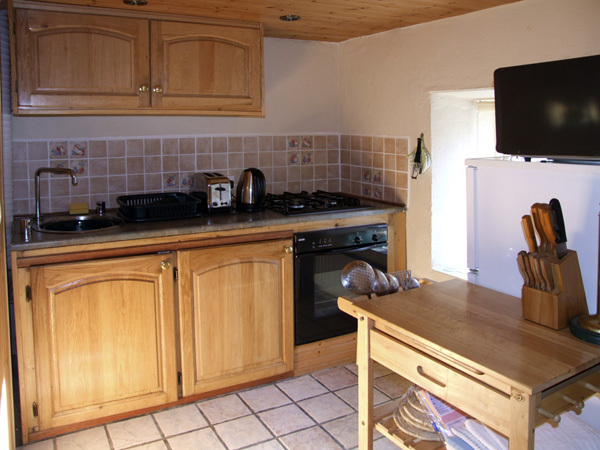 The cottage also contains a fitted kitchen, a dining room and a sitting room, both with woodburning stoves. To the outside of the cottage is off road parking for four cars and shared use of 45 acres of woodland and informal gardens with outdoor furniture and a BBQ. 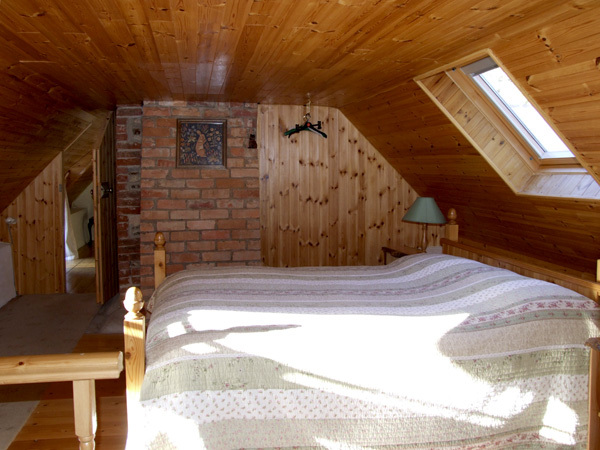 With its neighbouring cottage, Alderlane Cottage can accommodate six people and is ideal for two families travelling together. Oil central heating with electric heaters and woodburners. Electric oven, gas hob, microwave, fridge/freezer, washer/dryer (shared with Ref. 4411), TV with Freeview, DVD, video, CD/radio, selection of books, games and DVDs. Electricity inc. in rent, oil charged via meter reading. Fuel for woodburners available to purchase locally. Bed linen and towels inc. in rent. Cot, highchair and stairgate available. Off road parking for 4 cars. Shared use of 45 acres of woodland and informal gardens with furniture and BBQ. Sorry, no pets and no smoking. Shop and pub 2 miles. Note: Max 4. Note: May not be suitable for the elderly or infirm due to open tread stairs. Property Feedback:Great property if you are looking for peace and quiet, lots of wildlife in garden. Good area for touring County Wexford. Region: Known as the "Sunny South East", the counties of Wicklow, Wexford, Waterford, and Tipperary offer everything you could need for a dream holiday in Ireland. Miles of sandy beach and scenic drives taking in mountains and coast are on your doorstep.